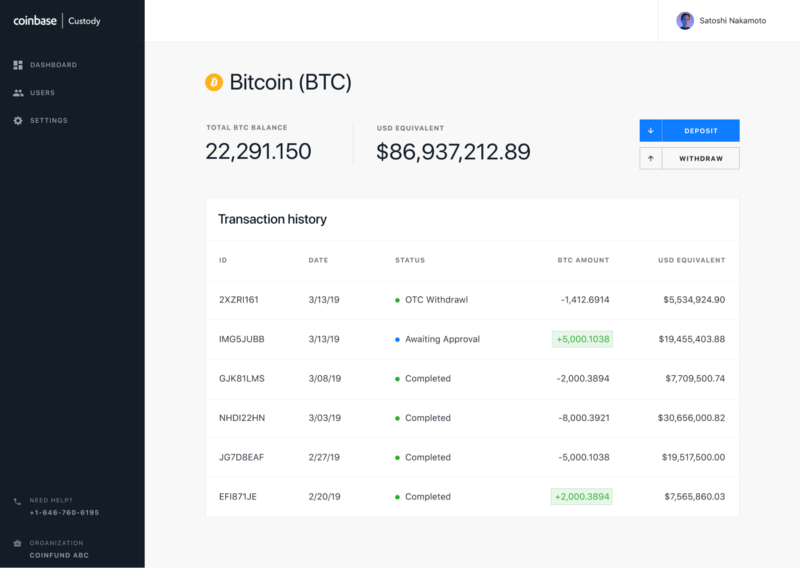 Coinbase, one of the largest cryptocurrency exchanges in the US, announced that its Coinbase Custody service is now directly integrated with the company’s newly launched OTC desk. Custody clients will be able to complete trades directly from cold storage, the company said in its release, adding that it was a service many of its users requested. Coinbase, a popular US-based cryptocurrency exchange, has announced that it has integrated Coinbase Custody service with its newly launched OTC desk. This will enable users to complete trades directly from cold storage without having to worry about moving funds online to trade. Sam McIngvale, the CEO of Coinbase Custody, said that the company’s clients have been asking for cold storage trades since the launch of Coinbase’s OTC desk at the end of last year. “I think this will be the defacto way to trade,” said McIngvale said. According to the company’s blog post, the OTC and Custody client service teams will work together in order to provide a single point of contact through the entire trading process. Clients initiating positions will be able to buy OTC and settle assets directly into Custody, the company explained. Coinbase’s new feature comes after BitGo launched a similar product in January this year. The exchange partnered with Genesis Trading to allow users to trade with their assets still in custody. However, many believe Coinbase Custody is already on its way to surpass it, as the exchange counts some of the largest institutional investors and companies as its clients. Coinbase Pro users could see this as a way to avoid the need to move their funds to other OTC desks, removing the risks that come with such transfers. Coinbase noted that its OTC desk is agency-only and that all counterparts have to clear their “robust” KYC and AML policies. Despite the thorough checks, the exchange also asserted that it will “preserve anonymity” for both counterparties while guaranteeing settlements. The post Coinbase Custody Unveils New Cold Storage Cryptocurrency Trades appeared first on CryptoSlate.